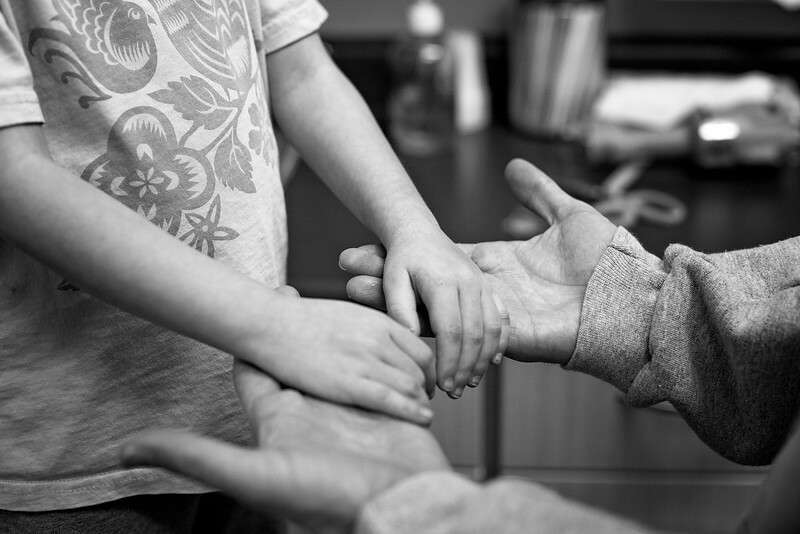 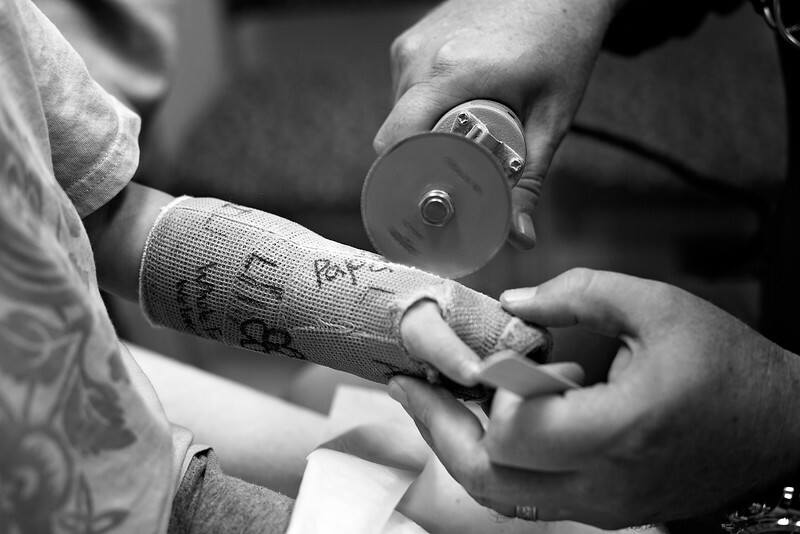 Broken arms aren't forever. 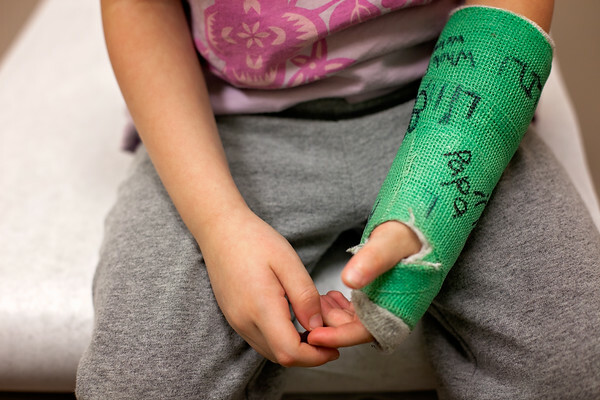 It just seems like it. 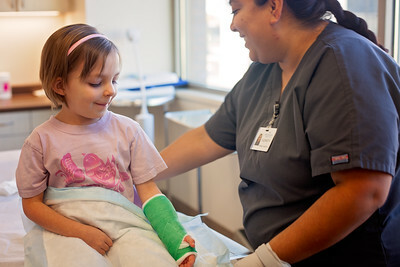 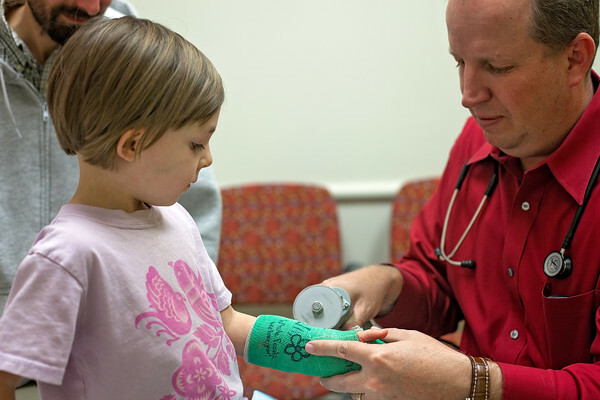 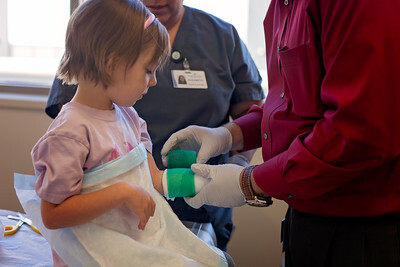 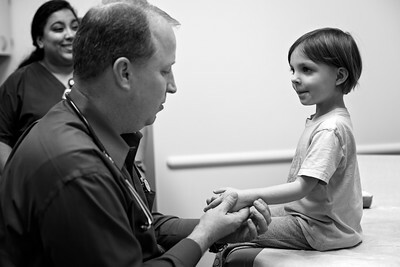 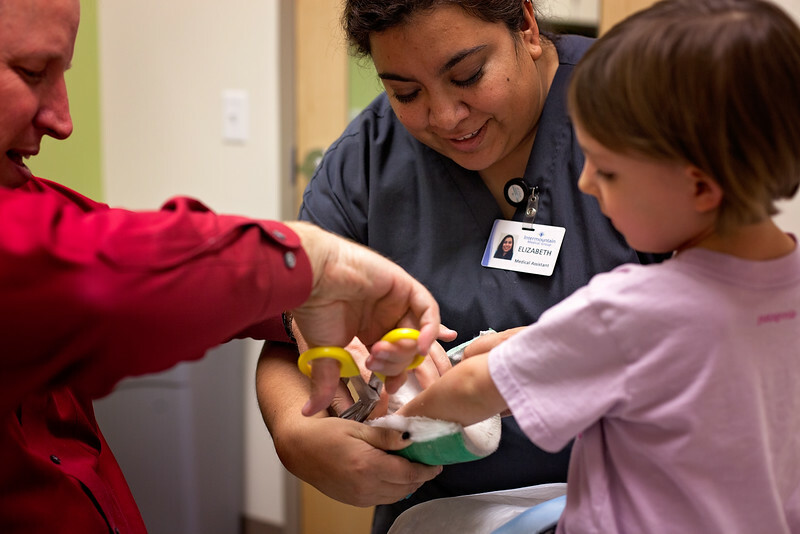 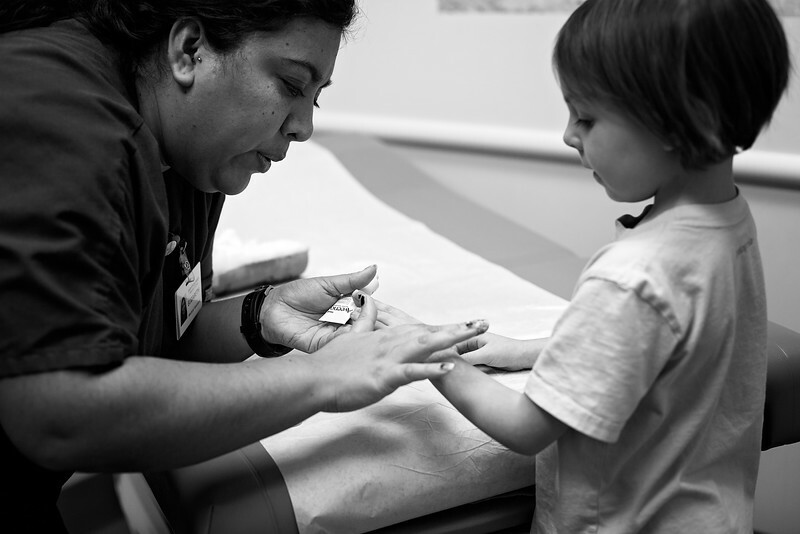 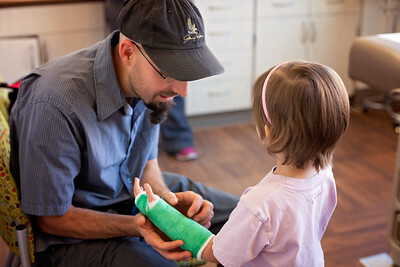 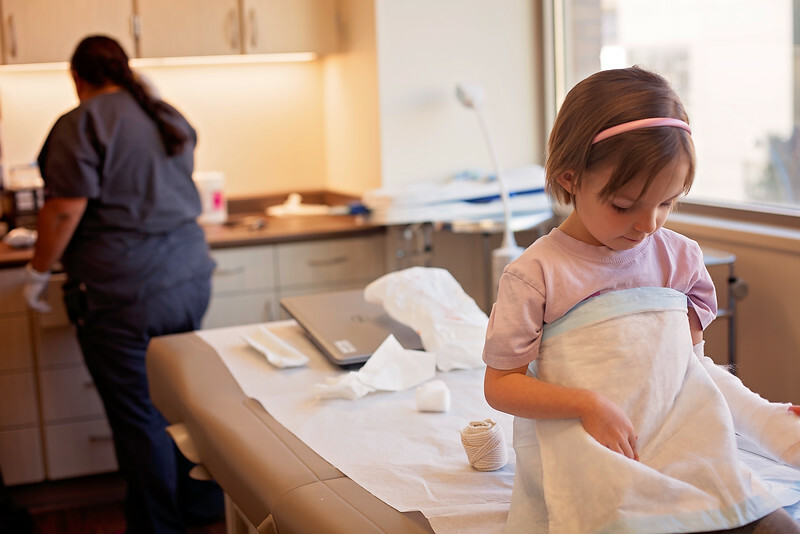 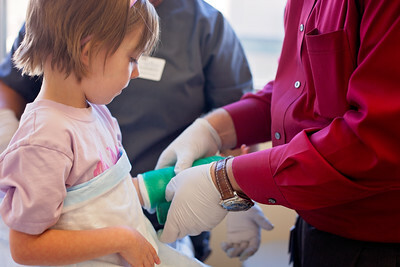 A doctor prepares casting material for a little girl who has broken her arm. 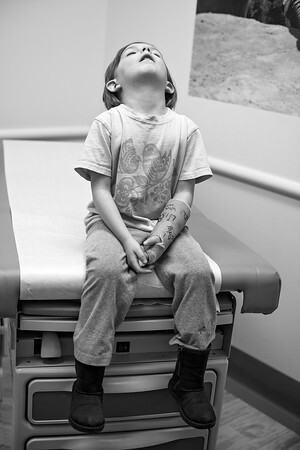 She scratches an itchy arm while looking back at him from the examination table.